Zinedine Zidane leaves Real Madrid after winning third Champions League. Following winning the UEFA Champions League final last weekend against Liverpool in Ukraine, the Frenchman has decided to leave the Spanish side, citing ‘This team needs a different voice’. Zinedine Zidane became the first coach to win the Champions Leagues in three consecutive seasons after a 3-1 win. The 45-year-old replaced Rafael Benitez in January 2016 and despite his European success, he has come under pressure after winning only one La Liga title during his two and a half years spell in charge. Zinedine Zidane revealed that he hadn’t taken this decision lightly, but feels the time is right for someone fresh to come in and take the club in a different direction. He only signed a new contract back in January which was supposed to keep him at Real Madrid until 2020, but he then went on record saying “it does not mean anything”. 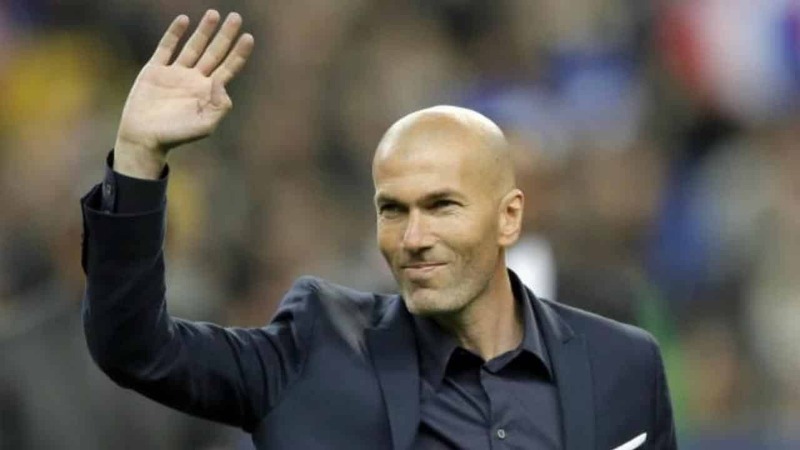 Zidane’s decision comes five days after Real Madrid’s Champions League final win, the news came as a big surprise and the club even tried to talking him out of leaving. Zidane used today’s press conference to reveal that his next move would be without Real Madrid, President Florentino Perez appeared alongside him and revealed it was an “unexpected decision”. “I have taken the decision not to continue next year,” Zidane told the media. Club president Florentino Perez confirmed Zidane came to see him yesterday to break the “completely shocking” news. After Real Madrid endured a difficult season, the former Ballon d’Or-winner revealed his decision was best for all parties. Following the sacking of Rafa Benitez in Janurary 2016, Zindane took Real Madrid to three successive Champions League titles, as well as the Liga title in 2016-17.